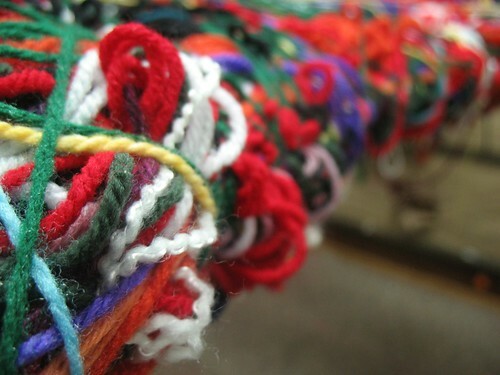 while my mind swirls with the details of bringing another school year to a close, sending so many off to the big school, waiting to welcome the little ones back next year, i thought i would make public my preschool blog. this is where i am recording projects and experiences i want to remember…i am already eager to look back to remember things that happened not because they were in my lesson plans, but because we thought of it that morning! 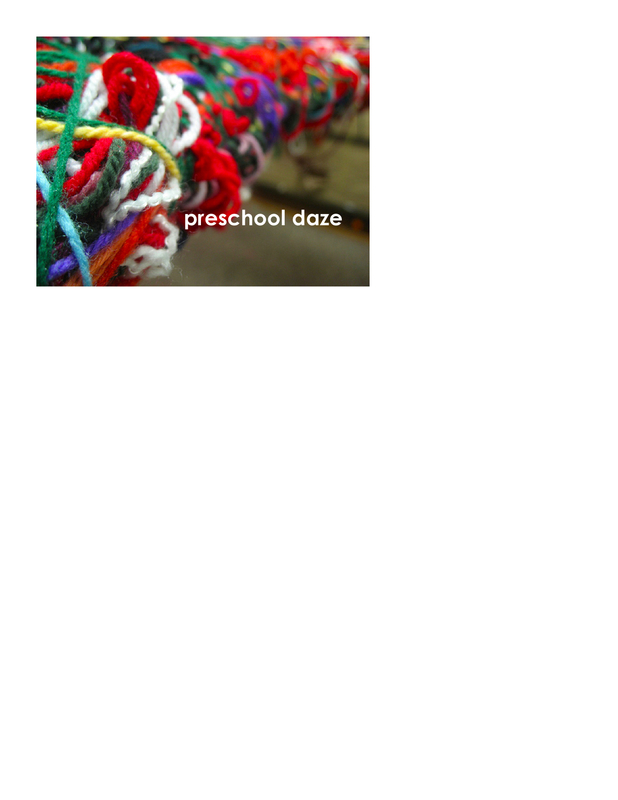 humble as it, is…i invite you to see preschool daze. you did a great job and it will continue to be so neat. i have to link it…okay? I’m still working on my preschool “report”, I promise to send it along shortly.